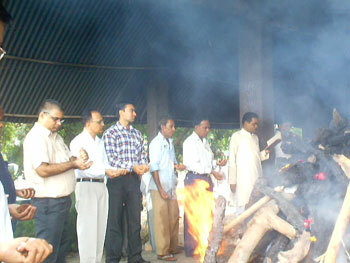 M.P.Shah Medical college Jmnagars students are using dead bodies for practical, research purpose, & to learn about the organ & various constituents of human body. 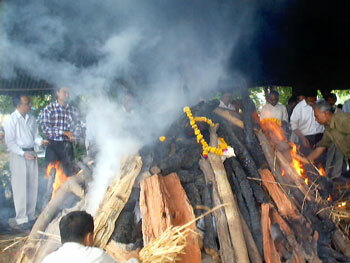 Later on they surrender these all dead bodies to Aryasamaj Jamnagar for Vedic Agni sanskar Vidhi. 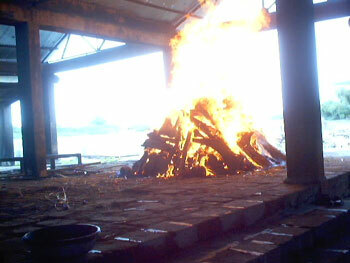 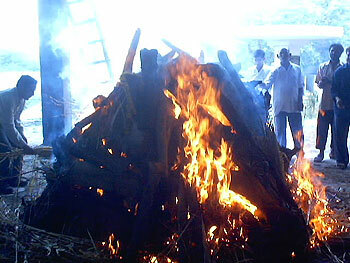 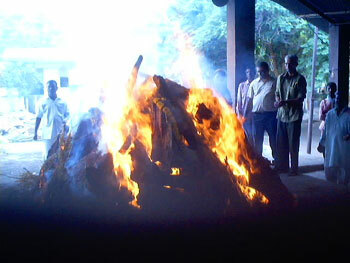 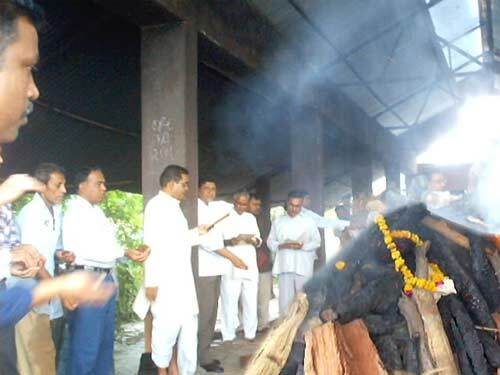 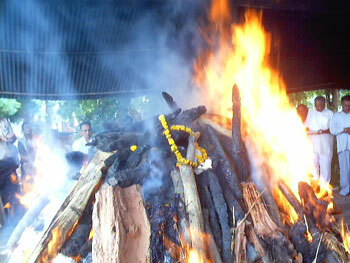 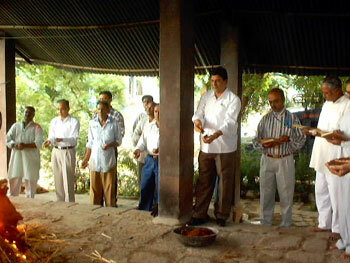 Recently, on 26/07/2004 Aryasamaj Jamnagar had Served 22 dead bodies by Vedic Agni Sanskar Vidhi.